Diego Costa is set to return for Atletico Madrid at the weekend after more than two months on the sidelines. 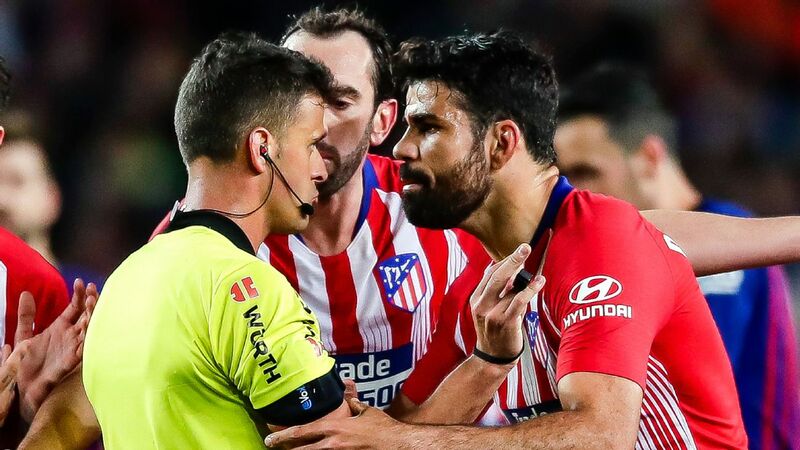 Atletico Madrid coach Diego Simeone has welcomed back "warrior" Diego Costa after the striker was cleared to play on Friday after more than two months out with a foot injury, giving his stumbling side a huge boost at a crucial stage of the season. The Atleti boss also said he thinks Costa and new arrival Alvaro Morata are compatible if deployed together in the right way. "Costa is a beast, he's raring to go, he's ambitious and as everyone knows, he's a warrior," Simeone told a news conference. "We hope he can release what he has inside, we badly need it." 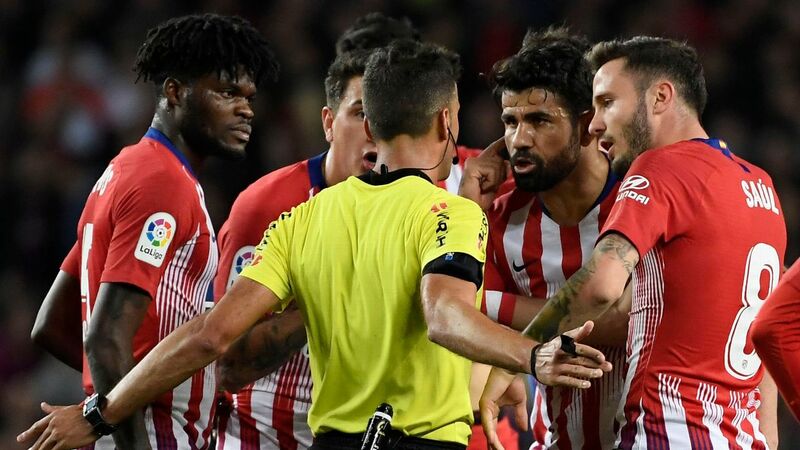 Costa is set to return to the starting lineup for the first time since Dec. 2 when his side make the short trip to Rayo Vallecano after consecutive losses to Real Betis and Real Madrid threatened to derail their La Liga title ambitions. 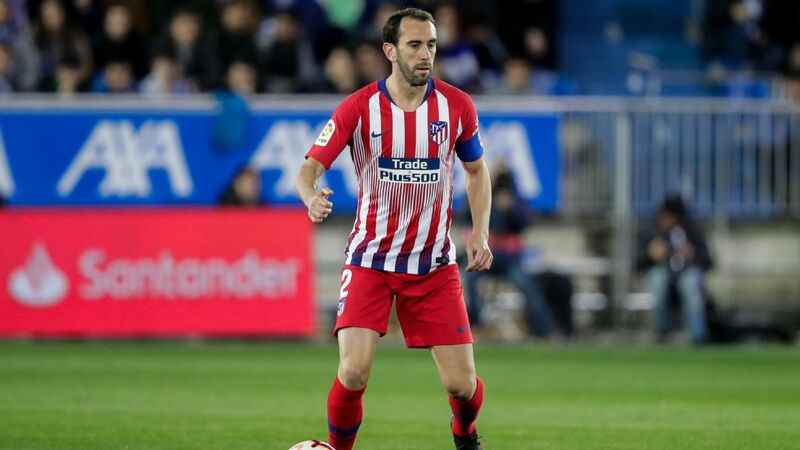 Atletico trail leaders Barcelona by seven points and have fallen one point behind Real into third, while they host Juventus and familiar enemy Cristiano Ronaldo next Wednesday in a mouth-watering Champions League round-of-16 first leg. 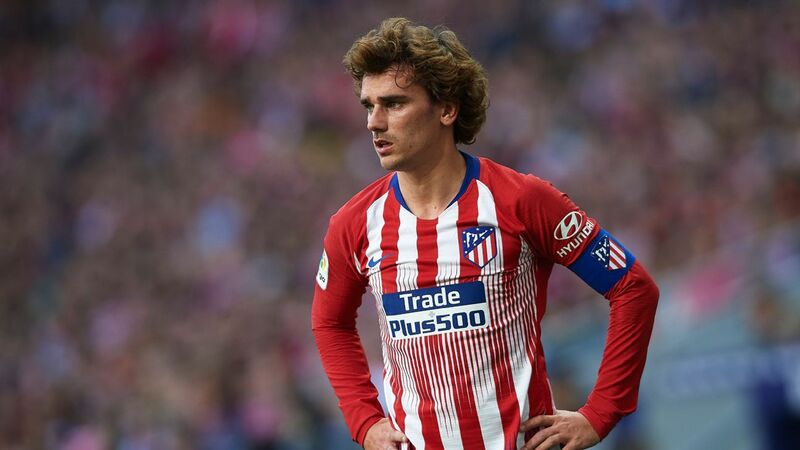 Costa's return presents a tactical conundrum for Simeone, who usually favours a 4-4-2 formation but now has three renowned strikers at his disposal, Costa, talisman Antoine Griezmann and new addition Alvaro Morata. "There is no question that Morata and Costa are compatible, in a solid, structured team," said Simeone, who signed a new contract on Thursday to stay with Atletico until 2022. If he sees out the deal, he will complete a decade at the club, making him the second longest running manager of a single club in the history of La Liga, only trailing the 14 seasons Miguel Munoz spent with Real Madrid. 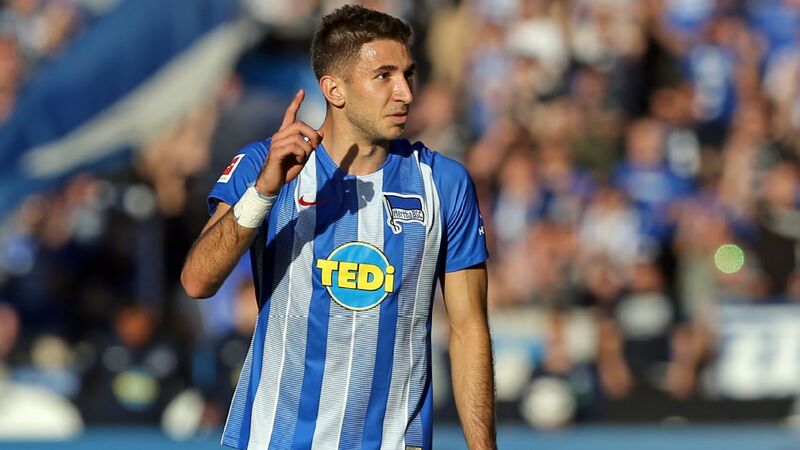 "I'm convinced this is the right step, I truly believe in this club and above all in the players, who are the ones who have pushed me to take this decision," he added.